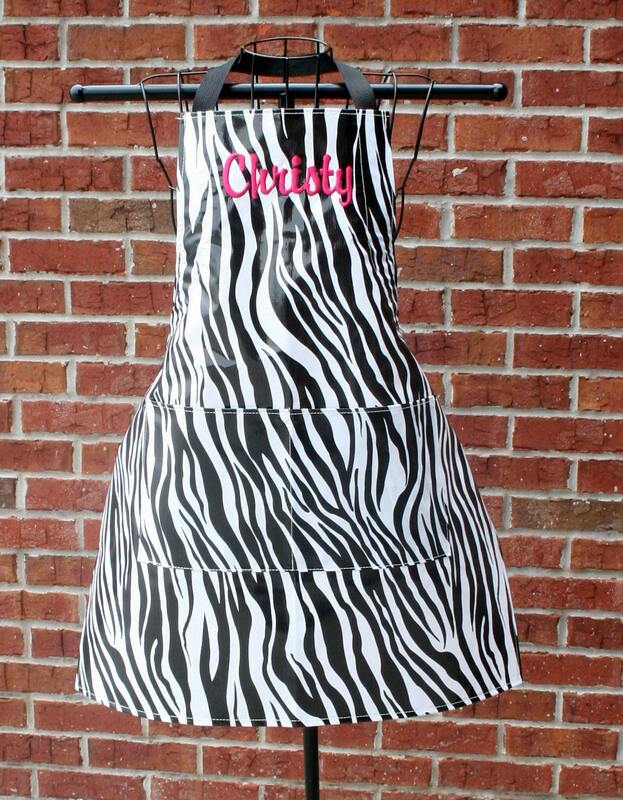 We are in love with our new Zebra Oilcloth Apron! 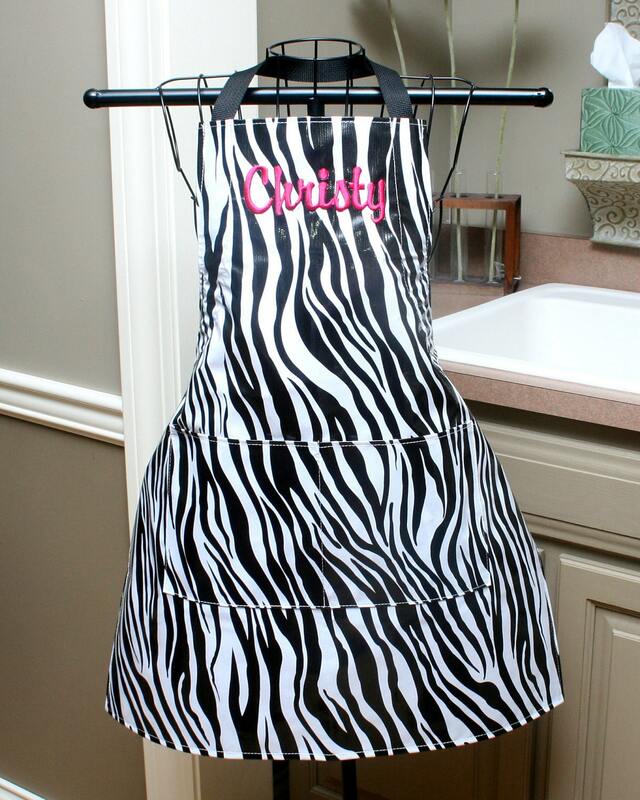 Oilcloth never needs washing--just wipe clean! Webbing is in one continuous piece from the back tie, up the shoulder, around the neck, then back down to the other tie, so it's fully adjustable! 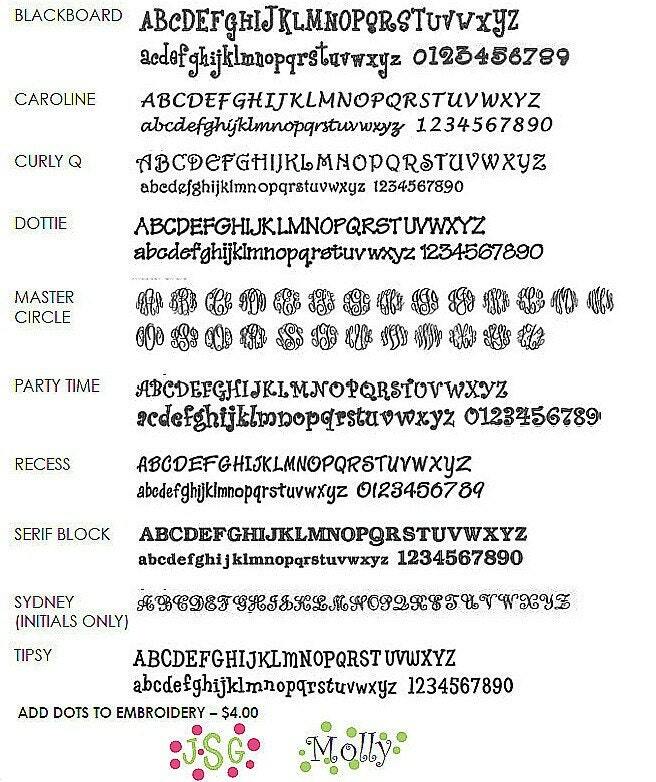 Be sure to have it monogrammed! 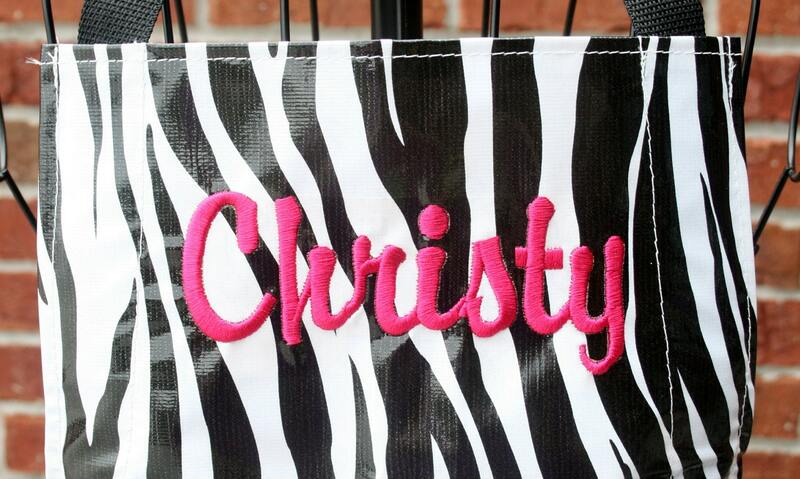 Makes a great hostess gift!